You can check your LOTTO tickets on your own or at an OLG retailer. 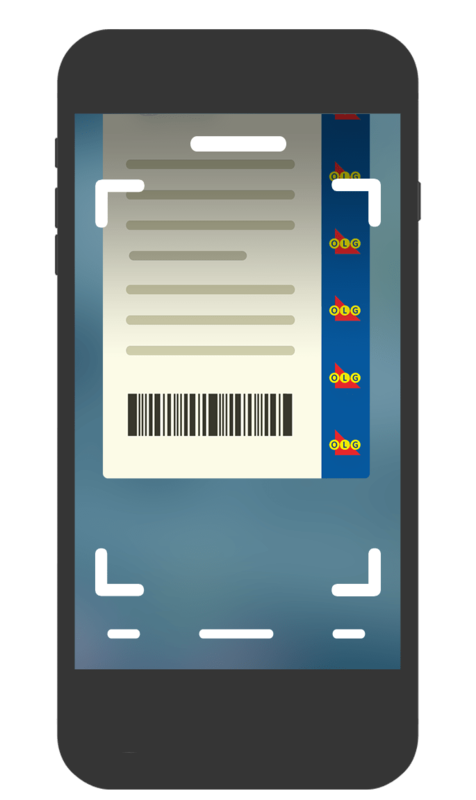 You can check your INSTANT tickets on your own or at an OLG retailer. Won a prize? Find out how to claim it.